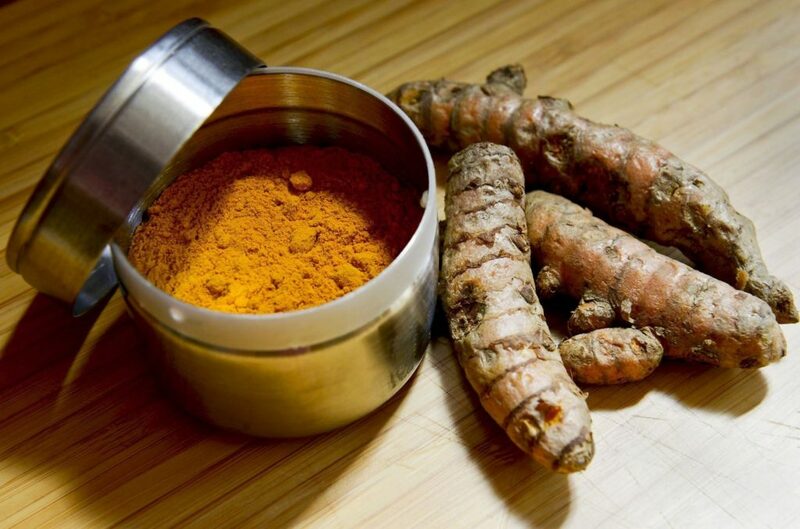 Curcumin and Turmeric supplement health benefits, review of studies. For many years, turmeric has been normally consumed by some people as a spice at a dose up to 100 mg every single day. But some people who have not tried it before question its safety. 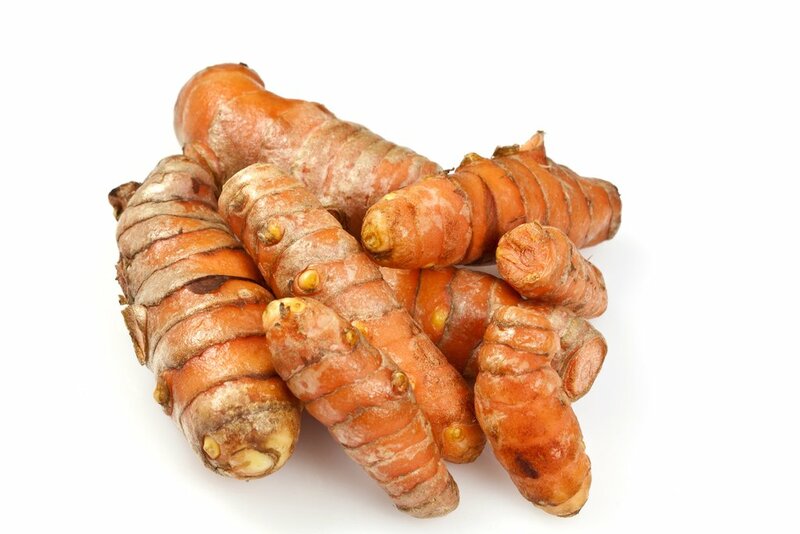 Studies show that curcumin is well tolerated, even at high doses, without any adverse effects. Many clinical trials on humans have found no toxicity and adverse effects when taken at a dose of 8,000 mg per day for three consecutive months. With its main active ingredient curcumin, turmeric also offers protection against high blood sugar and cholesterol levels, certain cancers, and even Alzheimer's diseases. It is also known to support liver health and reverse pancreatic damage caused by diabetes. What is Turmeric? and What Can it do for Me? Turmeric, or scientifically named as Curcuma longa, is a member of the ginger family that is used in many Indian dishes. It yields a yellow tinge which is evident on curry dishes and has played a crucial role in maintaining a good health in many Eastern and Asian cultures. 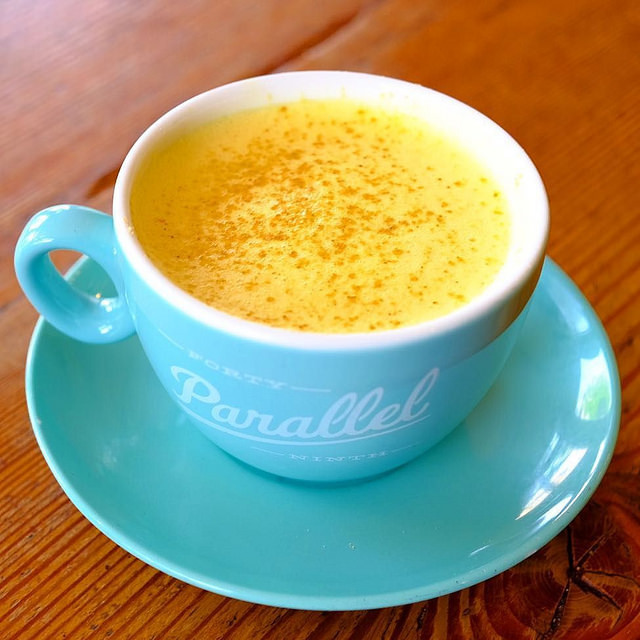 Today, turmeric is known best as a health booster in the form of supplements for arthritis and chronic inflammation. Curcumin is the most important active ingredient in turmeric, and makes up about 2-6% of the spice. 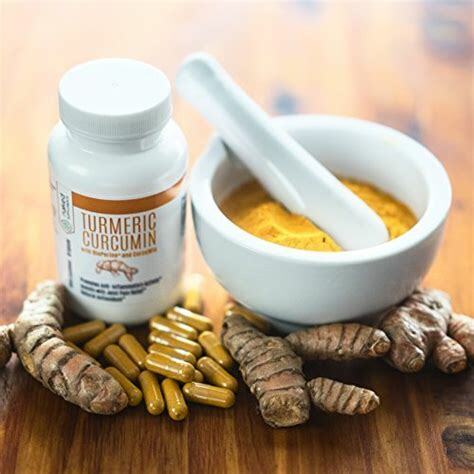 (2, 6) While therapeutic properties of turmeric have been known for centuries, modern science has identified the curcuminoids (phenolic compounds found in turmeric) and provides a scientific basis for many clinical uses of standardized curcumin. Is There a Difference Between Curcumin and Curcuminoids? Since there are hundreds of studies conducted on curcumin, experts conclude that it has developed a flawless safety record. Researchers are also impressed with the absence of toxicity associated with curcumin supplementation. This is the reason why they conclude its superiority in terms of complementary medicine. Which is Best: Turmeric Extract or Curcumin (Curcuminoids)? 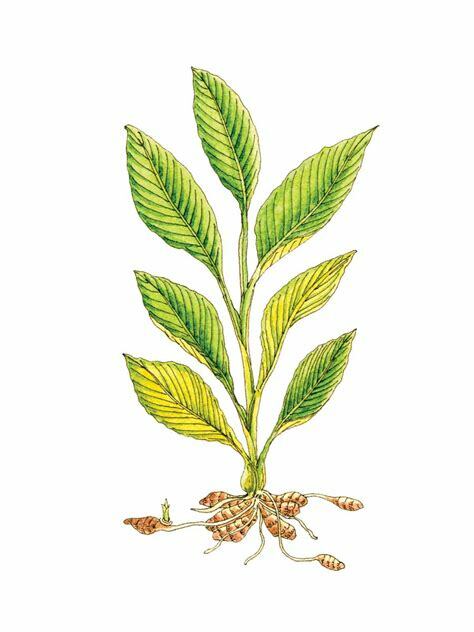 Since turmeric contains very small concentrations of curcumin (2, 6), look for standardized 95% curcumin (curcuminoids). Why? Hundreds of scientific and technical papers confirm: clinical results were obtained using curcumin (curcuminoids). In fact, most consumers may not realize pure curcumin (including all known curcuminoids) is very poorly absorbed into the blood after oral ingestion so many studies achieved effective blood levels of curcumin by intravenous injections (directly into the veins). Until recently, very high doses of curcumin were required to obtain desired blood levels. 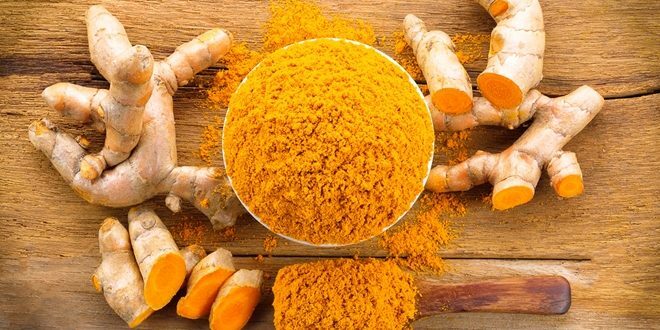 It is critical that the use of turmeric during chemotherapy for cancer patients should only be permitted by the doctor. Patients bleeding disorders and clotting problems are also advised to adjust the dosage of turmeric as necessary as this could increase the risk of bleeding. Taking curcumin should also be halted before a surgery is scheduled. Early studies on animals show that turmeric can reduce gallstones occurrence. Research about stimulating bile flow, and contraction or squeezing of the gallbladder is limited. But because there is a lack of reliable studies on people about this matter, using turmeric is not advisable in patients with obstructed bile passages or active gallstones. Consulting a qualified healthcare practitioner is a must. We're a small company that's big on quality. Quality products and quality service. No one cares about quality more than we do.